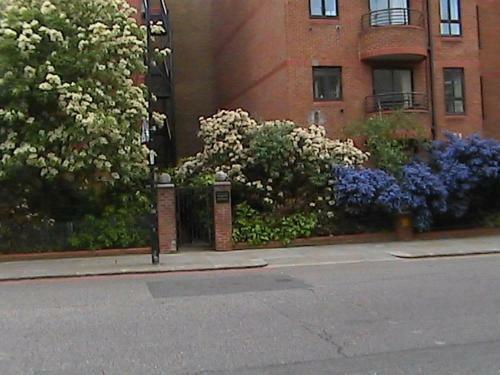 London Kensington & Chelsea 2 Bed Zone 1 Aprt in London is an apartment building. Located in London, London Kensington & Chelsea 2 Bed Zone 1 Aprt features accommodation with a seating area and a kitchen. Complimentary WiFi is featured. The apartment offers a flat-screen TV and a private bathroom with free toiletries, a hair dryer and bath. A dishwasher and oven are also provided, as well as a kettle. Bed linen and towels are provided for guests. Olympia Exhibition Centre is less than 1 km from London Kensington & Chelsea 2 Bed Zone 1 Aprt, while Natural History Museum is 1.8... km away. The nearest airport is London City Airport, 20 km from the property. 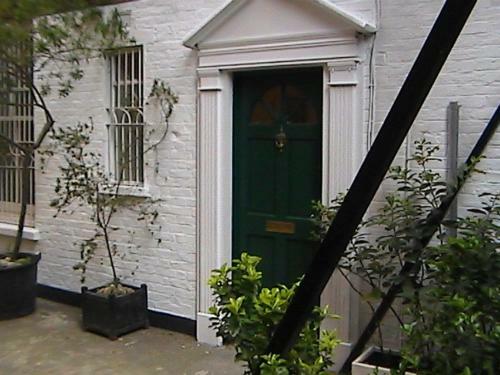 Located in London, London Kensington & Chelsea 2 Bed Zone 1 Aprt features accommodation with a seating area and a kitchen. Complimentary WiFi is featu...red. The apartment offers a flat-screen TV and a private bathroom with free toiletries, a hair dryer and bath. A dishwasher and oven are also provided, as well as a kettle. Bed linen and towels are provided for guests. Olympia Exhibition Centre is less than 1 km from London Kensington & Chelsea 2 Bed Zone 1 Aprt, while Natural History Museum is 1.8 km away. The nearest airport is London City Airport, 20 km from the property. 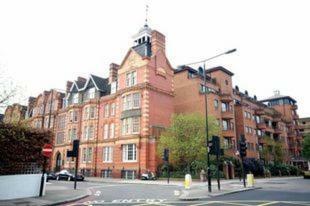 When would you like to stay at London Kensington & Chelsea 2 Bed Zone 1 Aprt? Children and extra beds Up to three children under 16 years are charged GBP 5 per night when using existing beds. All children under 2 years stay free of charge for children's cots/cribs. All children under 12 years are charged GBP 5 per night for extra beds. The maximum number of extra beds in a room is 1. Supplements are not calculated automatically in the total costs and will have to be paid for separately when checking out. Any type of extra bed or child's cot/crib is upon request and needs to be confirmed by the innkeeper. A damage deposit of GBP 100 is required on arrival. You should be reimbursed on check-out. Please note that the apartments are not suitable for 5 adults.